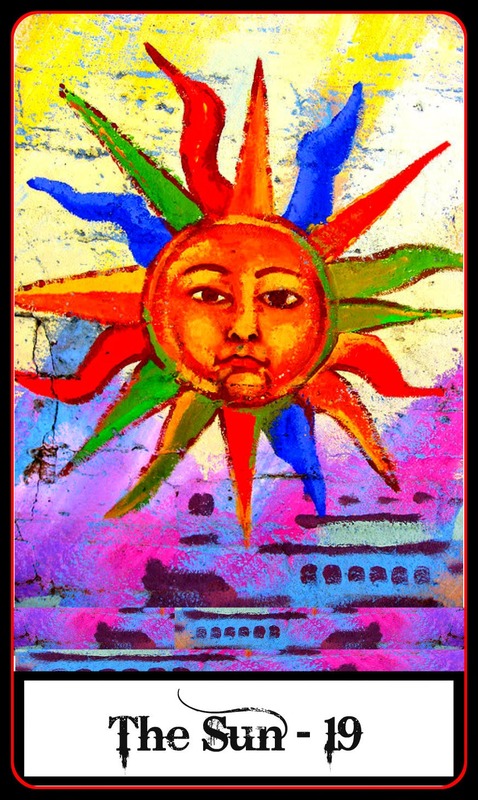 The Sun card represents success, radiance and abundance. The Sun gives you strength and tells you that no matter where you go or what you do, your positive and radiant energy will follow you and will bring you happiness and joy. People are drawn to you because you can always see the bright side and you bring such warmth into other people’s lives. This beautiful, warm energy is what will get you through the tough times and will help you succeed. You are also in a position where you can share your highest qualities and achievements with others. Radiate who you are and what you stand for. Shine love on those you care about.